You might not realize this but your lips are a special feature that can be used to attract people’s attention on you. This is because your lips are what other people’s eyes are drawn to when they first see you besides your eyes. So if you are aiming to get the attention of a special man or just to look stunning in photographs, here are some beauty tricks that might help you. First and foremost, your lips need to be smooth like a blank canvas. It is recommended that you exfoliate your lips at least once a week to remove dead skin cells while making it smooth and supple. This will avoid your lips from becoming dry and flaky later on. 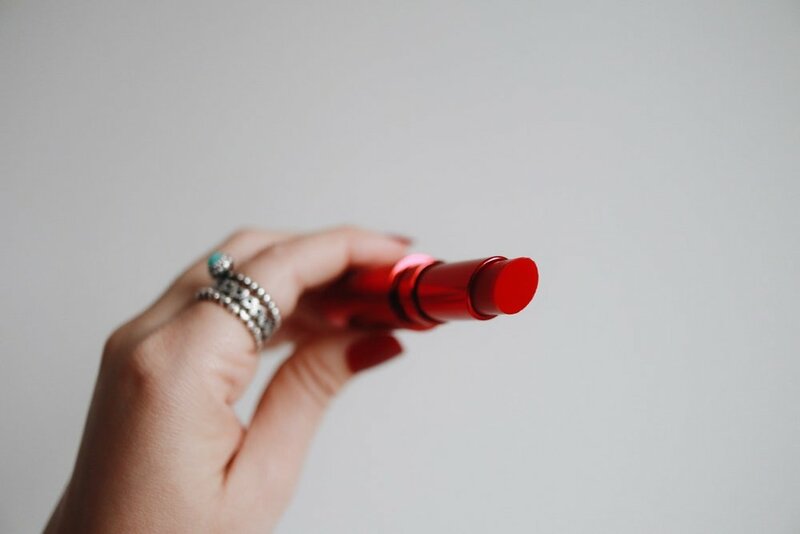 Lipsticks are great to enhance your facial feature but it also comes off easy especially when you consume drinks and food throughout the day. So the best way to make it last longer is to dab some foundation on your lips. The foundation helps hold on the colour of your lipstick and makes it appear fuller. A lot of women may skip using lip liner on an average day but trust me, lining your lips helps to give a plump yet fuller illusion. Just make sure you are using the same shade of lip liner that matches your lipstick and you are set! Do not be afraid of matte lipsticks as the matte texture can help give your lips that natural look. Simply choose a shade which suits you and apply it on. The catch is to make sure your lips are not in any way dry or crack. If you want people’s attention towards your lips, avoid wearing eye makeup. You do not everyone’s attention shifted from your lips to your eyes so just go with eyeliner and mascara while skipping those falsies as well as eyeshadow. What other beauty tricks that you know which can make your lips the center of attention? Leave your tips down below.